Now that we finally have a little snow on the ground here in Iowa it definitely looks and feels like winter. Some people hate the snow and cold weather. After living in South Carolina when I was in the military, I have to tell you that I missed the cold and snow. I’m not moving to Canada anytime soon, but I still like to see the change in seasons. Speaking of Canada, I gave a little hint in my last blog about a tractor that we would announce shortly. 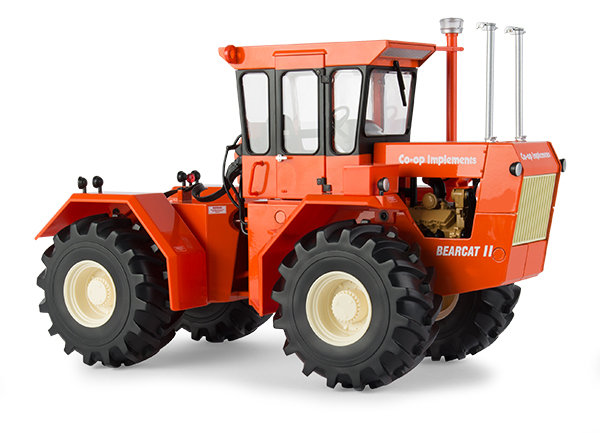 Our outlet store is now offering a 1:16th Co-op Implements Bearcat II tractor. (Stock # 16332) Co-op Implements was a Canadian distributor of farm equipment including tractors, combines, swathers and implements. These were mainly built by other manufacturers including Steiger, Cockshutt and others. 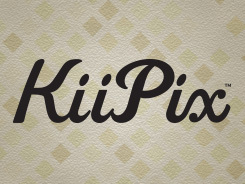 They were founded in 1939. 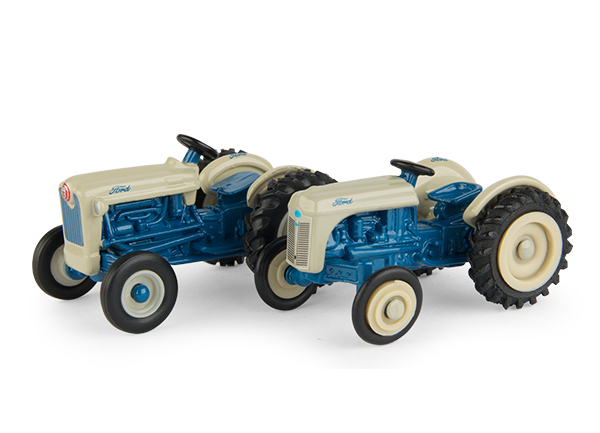 Steiger produced several different versions of tractors for them including the early Bearcat, Wildcat, Cougar, Panther and Tiger models. Our model will be coming out in April. With only 500 being produced they will go fast. 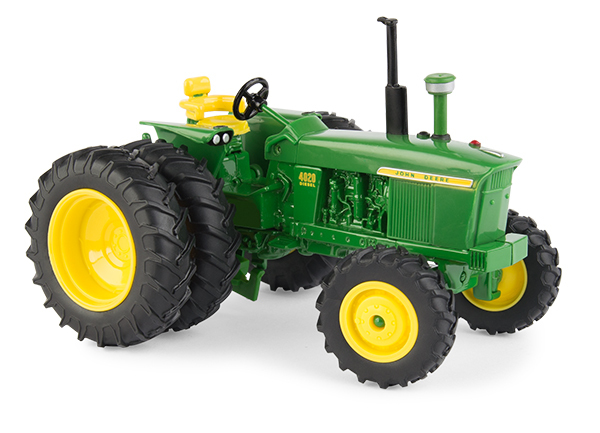 We’re also releasing a 1:32nd John Deere 4020 with duals and FWA. John Deere introduced a front wheel assist option for their tractors in 1969. (Stock # 45681) If you wanted maximum traction from your 4020, here is the setup you needed 50 years ago. My next blog will include some of the new items we’re introducing in our new Case IH and New Holland catalogs.